If you are thinking of selling your home, chances are you’re caught up in a mass of emotions. You may be looking forward to moving up to a new home or facing the uncertainty of a major move across country. You may be reluctant to leave your memories behind or eager to start new and exciting adventures. 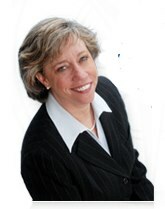 Remember, the Wellesley REALTORs® at Christine Norcross & Partners are here to help you with any of your needs. Call or e-mail us today! 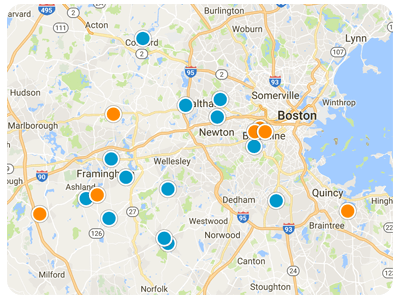 Use our interactive map to view local listings!